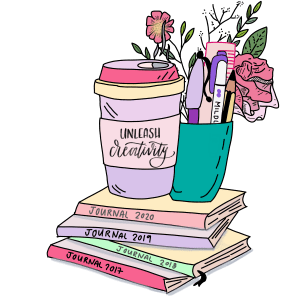 Have you ever asked yourself – what are the things i wish i knew before starting a bullet journal ? Don’t compare yourself with others! Your chapter 1 is totally different from their chapter 10. 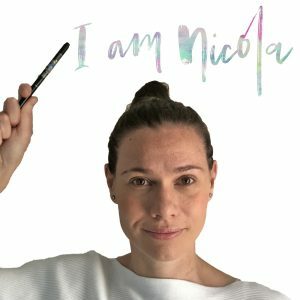 Bullet journaling can become and obsession or addiction! “Even though enough people told me I can customise it – I didnt believe them!” – This was from @lizaoldfield on Instagram, and I think thats one of the most daughting starting points is that the whole thing is totally customisable but where do you start!? “If I had known it was the perfect solution to my organisation issues, I would have started much earlier!” from @musa.in.science on instagram. 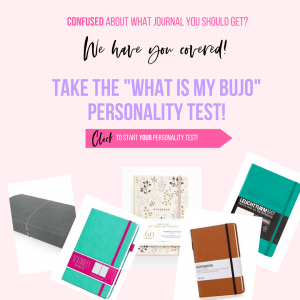 In a separate voting question we asked our followers if Bullet journaling made you more productive and 68% of the 437 replies said YES! Another follower stated that her schedule was somewhat non traditional and that it was perfect for that! That you can track your habits and really get a good insight into your personal life! That dutch doors can be a life saver for people that need extra space! That pen testing can save your journal! Test them in the back first! That starting out is a bit like an experiment to see what works for you, and its ok to keep trying with it! Dont follow a set of guidelines, see what works best for you. 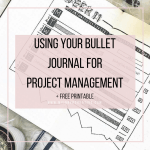 This is a great list of suggestions for folk who want to get started with bullet journaling but might be overwhelmed. I encourage you to just give it a try! Any notebook will do. 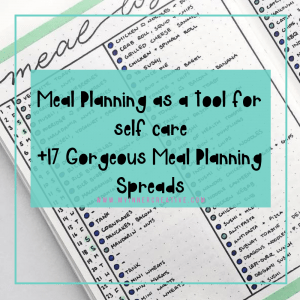 Just try a layout and if it doesn’t work for you, switch it up next week! That’s the. Beauty of this system. Stickers and washi tape can be great if you want to add flair but are pressed for time. I this is a great blog! Absolutely! I agree – Just give it a go and see where it takes ya!